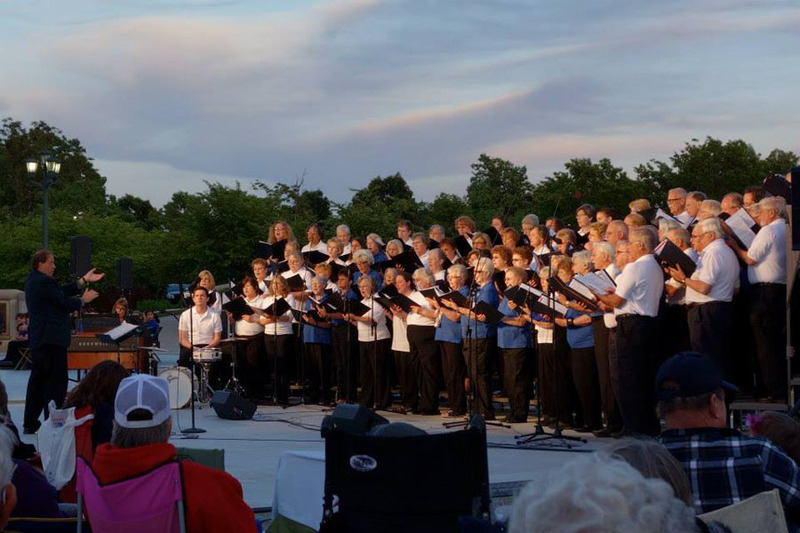 A night of patriotic music to support the National D-day Memorial Foundation. 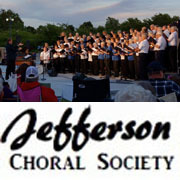 The Jefferson Choral Society performs a stirring patriotic concert that will have guests on their feet celebrating the freedoms so many have fought and died to protect. The Memorial will remain open until 10:00pm. Tickets go on sale in April. Adults: $7.00 in advance or $10.00 at the door. Students ages 6-18: $5.00 in advance or $8.00 at the door. Children under 6 are free. Bring your own chair. 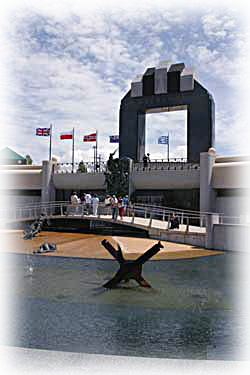 See the National D-Day Memorial website for prices and ticket information. See the Memorial at dusk on this special Memorial Day weekend. This is a courtesy listing for information only. Tickets are not available on LynchburgTickets.com. Please contact the National D-Day Memorial website for prices and ticket information.